A new upscale restaurant and store on the Las Vegas Strip will be holding a hiring event with over 500 positions available. 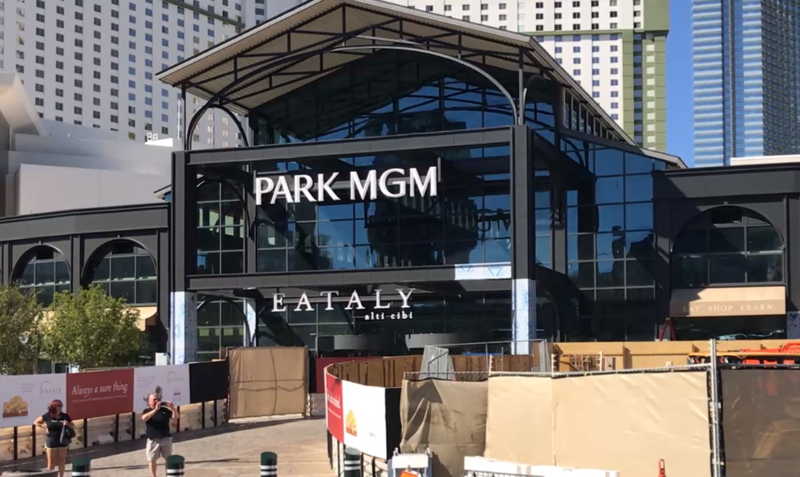 Eataly Las Vegas at Park MGM will be looking to hire full-time and part-time positions at an event scheduled for Nov. 5 at the Park MGM Presdio Ballroom from 9 a.m. to 5 p.m.
Eataly Las Vegas plans to open in December and feature a variety of Italian products, a cafe, restaurant, and live cooking demonstrations. Free parking will be available for all candidates with managers interviewing and hiring at the event. More information about Eataly can be found here .